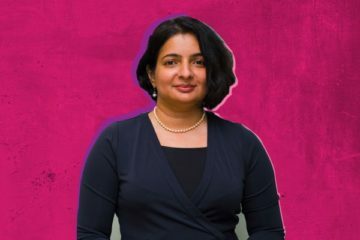 At TechStory, we now will be venturing into an article series that will take a look at the best and the frontrunning health startups in India. As a part of this series, the first startup we will be discussing is LiveHealth, a Pune-based HealthTech startup. Before we get into the story of LiveHealth, let us take a look at the products and services offered by this startup. LiveHealth is essentially a Software as a Service startup. It is a cloud-based, diagnostic, and an information system for health-based institutions such as hospitals, clinics, and health testing labs. Patient Registration – Details of the patient, such as the date of intake, blood group, age, family, the address – all can be stored in this system rather than a manual, pen-and-paper form. Billing – The billing process can be initiated through LiveHealth upon discharge. Health Reports – LiveHealth connects to various patient monitoring devices and can be used to send alerts about patients’ health status in real time, as well as track or keep a record of certain health metrics. Administration – LiveHealth can also be used to store information about the doctor designated to a particular patient, employee shift details, and even replenished and expiring inventory. So, imagine it like an app where every possible business-based detail is stored. It can be accessed and worked with by all the required members of the institution. LiveHealth, as mentioned before, is also a cloud-based information system. So, doctors, nurses, administrative staff, and other proprietors can access their patients’ information through their mobile, tablet, or desktop from anywhere with just an internet connection. The system is to ensure better management of health-based businesses, which, in turn, will translate into better patient care and service delivery. “We are not a platform for diagnosing or treating diseases; we trust only the doctors to do it. We only help reduce the chances of manual errors, ” says one of the founders. Now that we know a little about the product, let us take a look at the makers of the system. 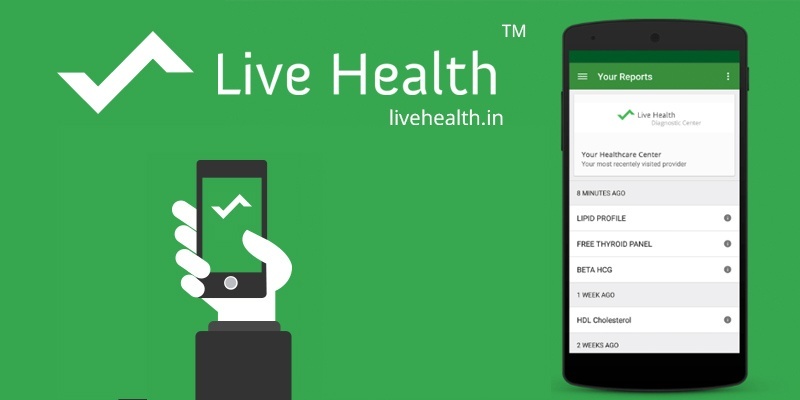 LiveHealth was founded in November 2013, by two graduates from the Pune Institute of Computer Technology – Mukund Malani and Abhimanyu Bhosale. Both founders had come in with a passion to make healthcare in India efficient and digital. The USP of LiveHealth, as they say, is to give health institutions actionable metrics and insights through their IT systems. When it comes to funding, LiveHealth is a relatively young company. 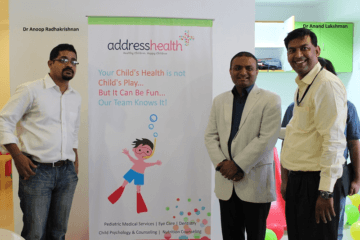 It ran an angel round in 2015, where big names in the healthcare industry like Rajaram Samant of Akumentis Healthcare and Pramod Dhembare, MD of Fidelity Diagnostics raised $300,000 for the company. However, post this start funding, there proper venture capital rounds for the company needed to start running. The start-up has recently run its seed round in March 2018. However, the seed round was a significant leap for the company. 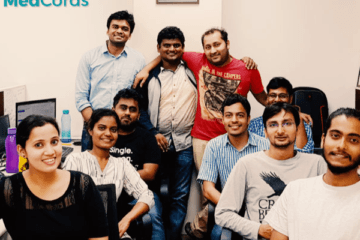 They raised a large $1.1 million in funding through Nexus Venture Partners. This show of trust from Nexus pushed LiveHealth into the big leagues. 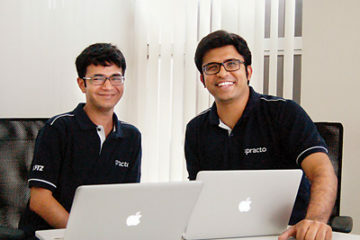 The team is young, but it already has a presence in 1200+ companies in India. The sizes of their clients vary and so do their services. The price of the services varies from around Rs. 2000 to Rs. 12000, depending on the level and advancement of the product. The company now has expanded to all major cities in India including Pune, Mumbai, Vadodara, Bengaluru, Kolhapur, UP, Delhi, Nanded, and Aurangabad. With the latest round of funding, the company is also looking into spaces and products that directly go to patients too. “With the round of funding we have started working on a new product in the B2C space; it will be launched in the coming months. Our other expansion plans are mostly geographic expansions. 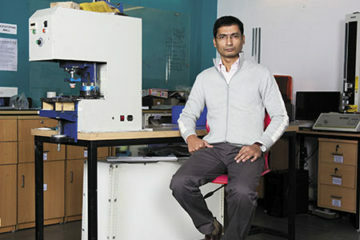 We want to make sure intelligent reports replace the traditional single dimension ones,” said Abhimanyu. The healthcare industry in India is booming. Currently, the expenditure on healthcare in India stands at a massive 96.3 billion USD and this number is expected to grow by almost 3% in the forthcoming years. LiveHealth is formed at an interesting cusp of time, where it is not only capitalizing on this growing industry but is also catering to a pressing need. The company has seen success but is still scaling. Looking at the rate at which it is currently growing, hopefully, this scaling happens only onwards and upwards.